How to Choose The Safe Amusement Equipment? 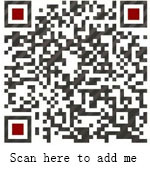 Home News Jinshan Blog How to Choose The Safe Amusement Equipment? Now the amusement equipment develop quickly. But there are always some safety problem, today let me introduce several index of how to discern the safety for amusement equipment in park. 1, Generally the location of the playground is more important, good location of playground always have higher safety coefficient, where some loose sand or soil don’t have the special dispose is not allowed to install the amusement equipment. 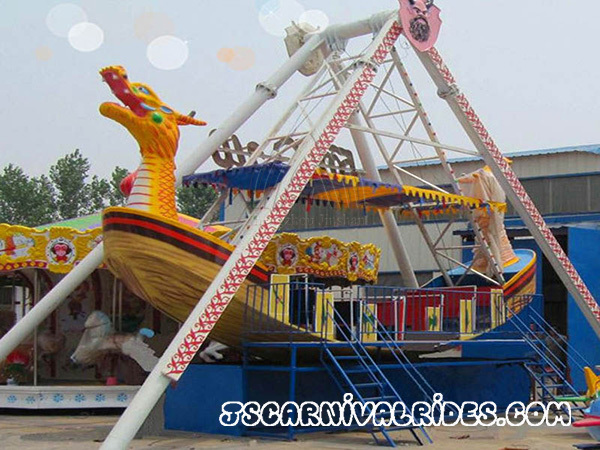 2.The rationality of the design, generally there have demand for the size and the site of amusement equipment,and large and medium-sized amusement equipment must have sufficient space to operate. 3.The maintenance of the equipment.The maintenance of the amusement equipment is very important. Generally the maintenance of the equipment should be checked at least once or twice a day, andif lack of maintenance, equipment will be easy to have safety problems. 4.Look at the sanitation of the site. If there is no sanitation in the site, it is also risky. If sanitary conditions are very poor, it will affect the mood.And the second possibility is that some garbage willpose a safety hazard during the operation of the equipment. Please pay attention to your own safety, choose the regular amusement park! Prev： How Should We Do Fire-fighting Measures for The Indoor Amusement Rides in Winter?